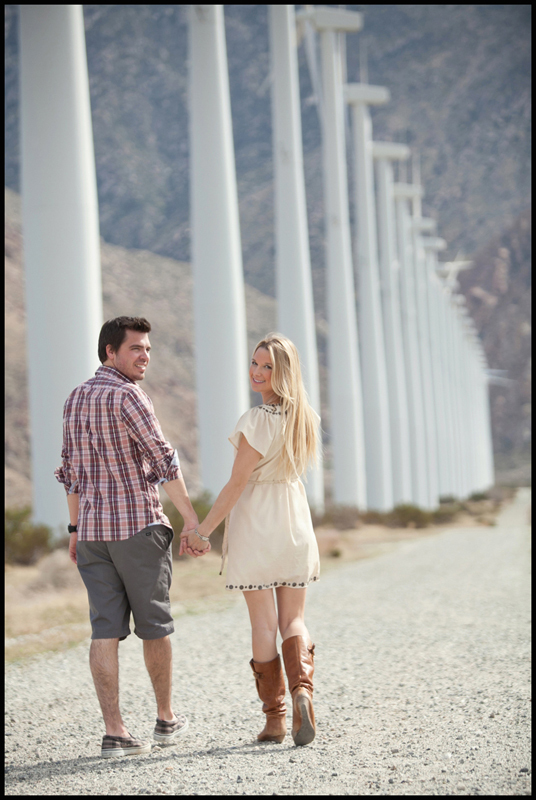 I had a great time with Jamie and Mike out at the Windmill Farms in Palm Springs for part one of their engagement shoot, what a cool idea they came up with! 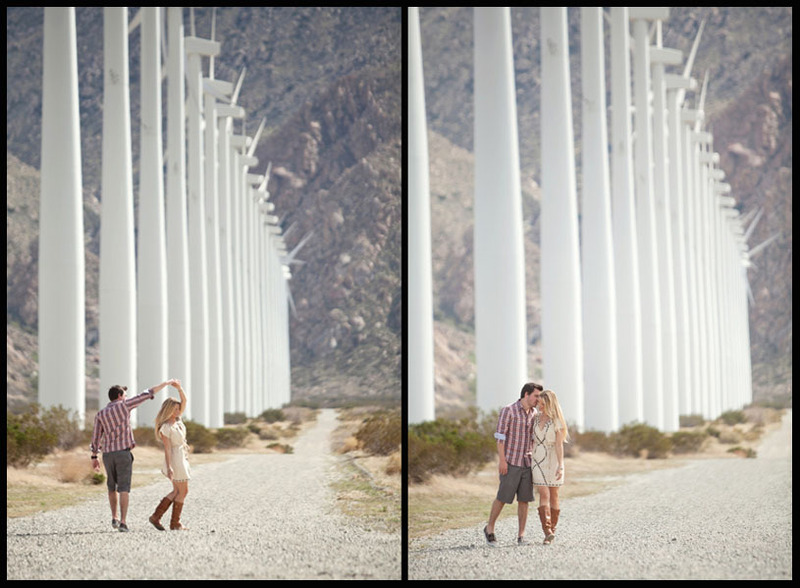 I love it when couples think outside the box and want to try something a bit different. 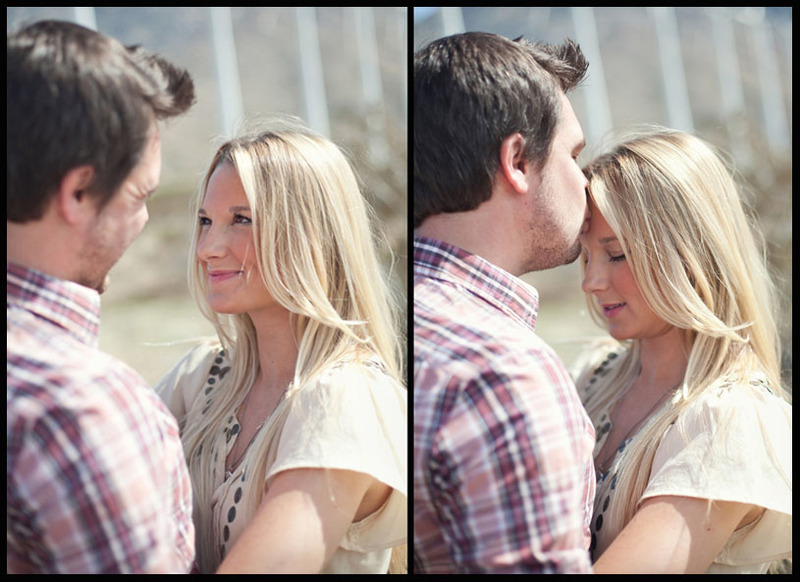 Can’t wait for the next shoot with these two! 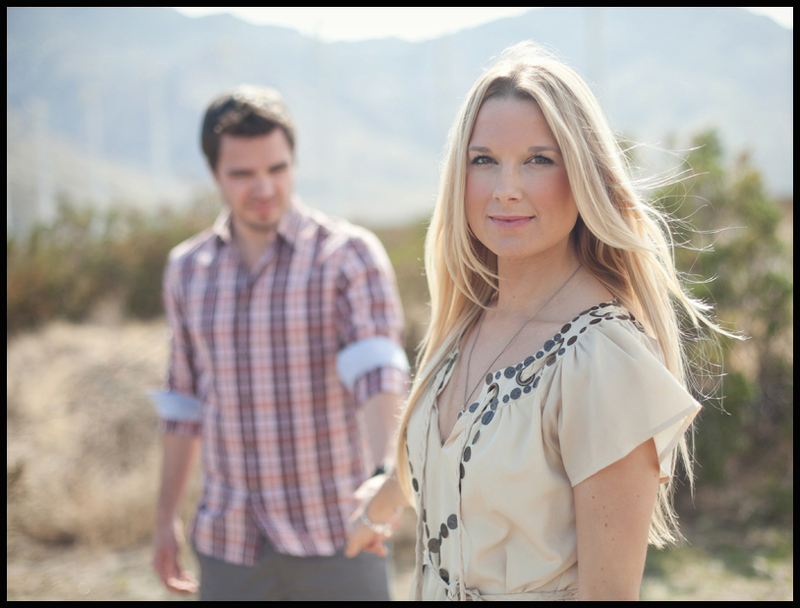 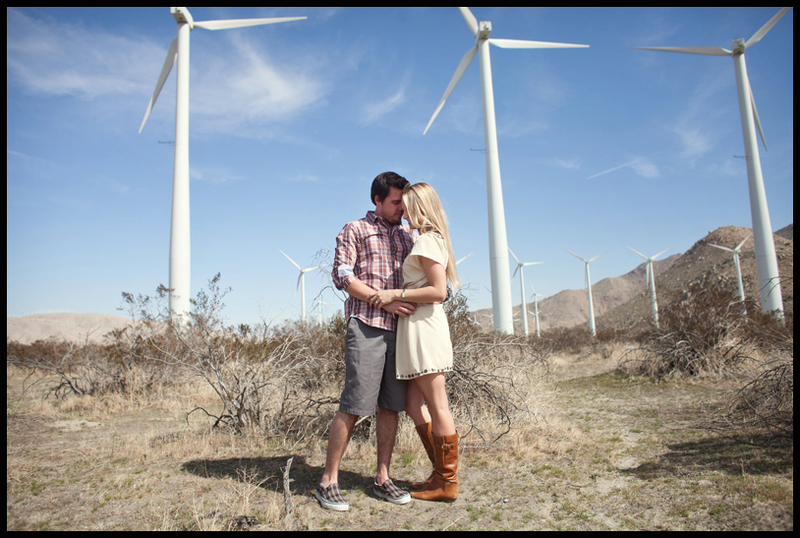 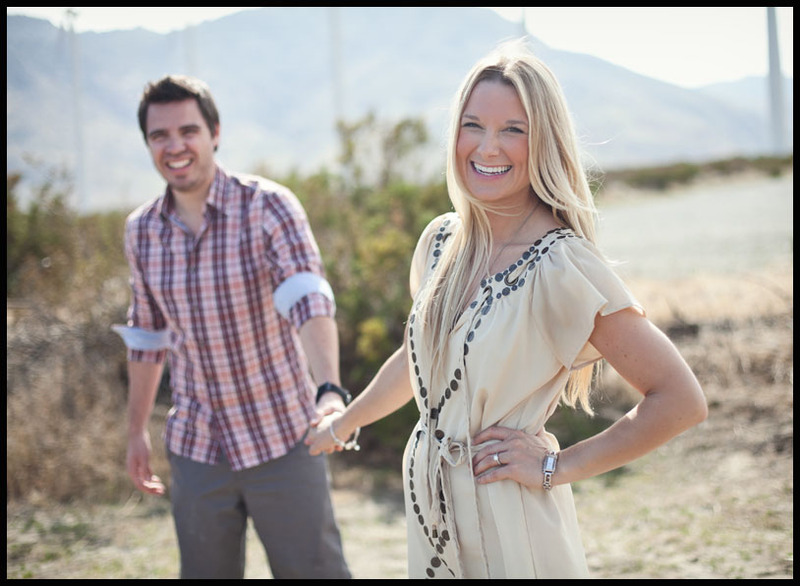 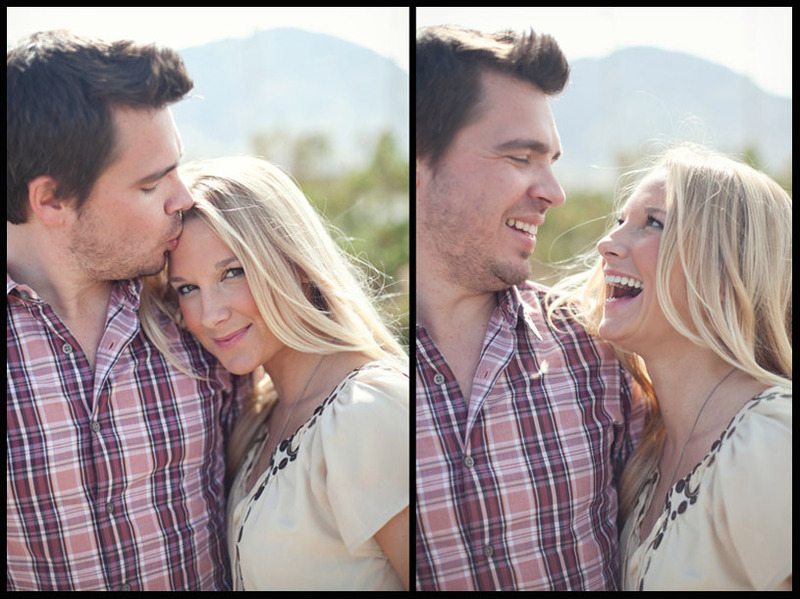 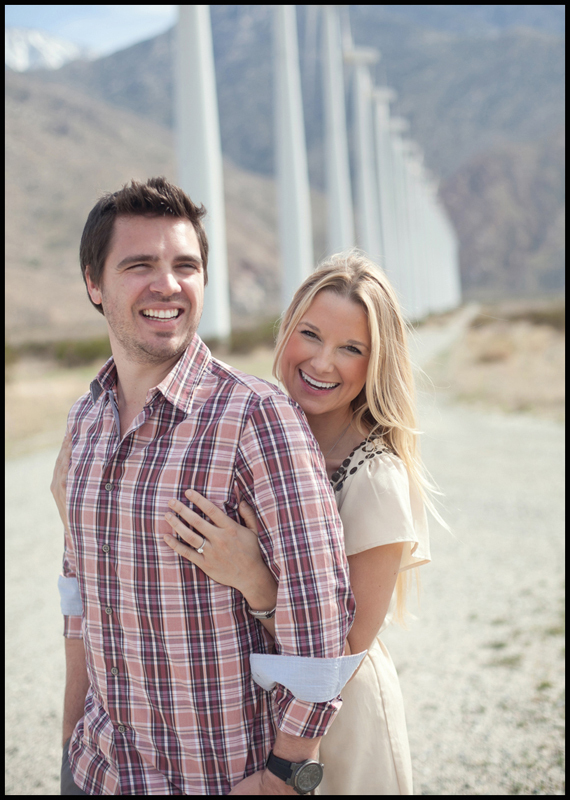 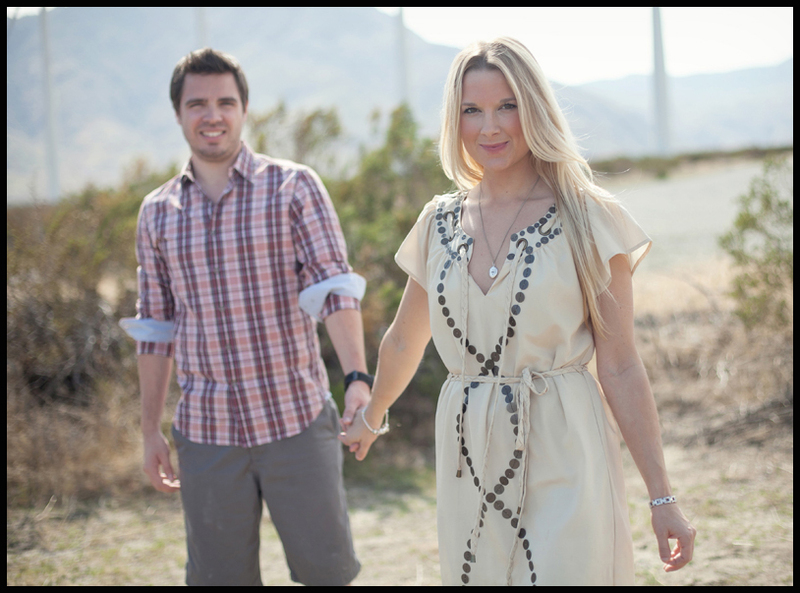 Here’s a preview from Jamie and Mike’s save the date shoot at the windmill farms in Palm Springs…more to come soon!